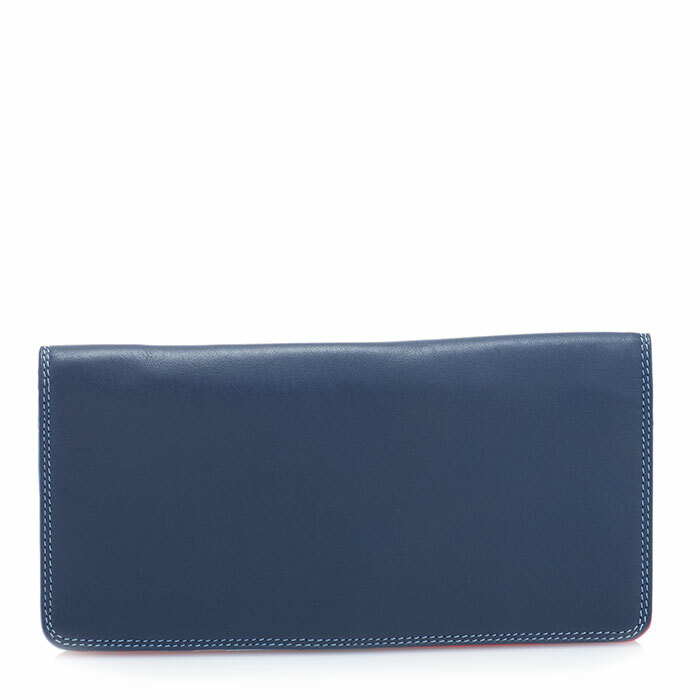 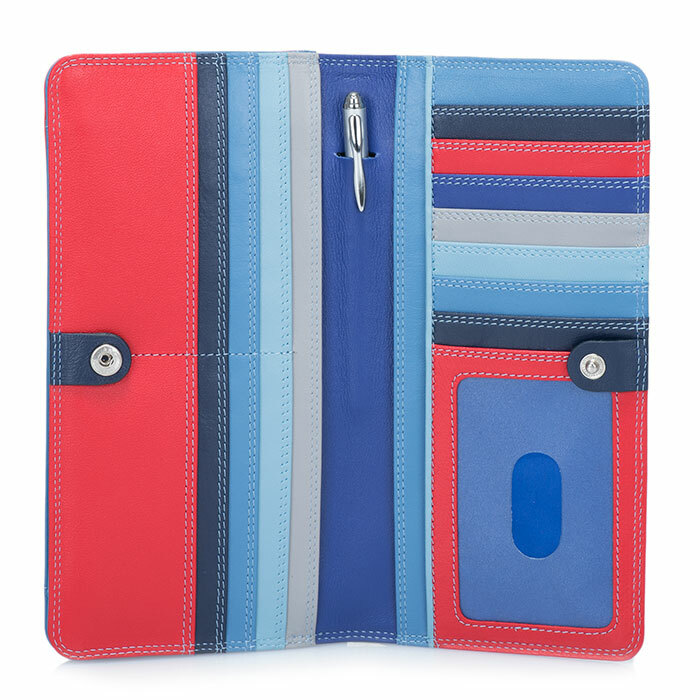 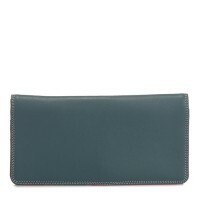 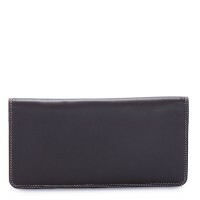 Slim yet spacious, this Large Slim Wallet holds your cards, cash and coins as well as an ID card! 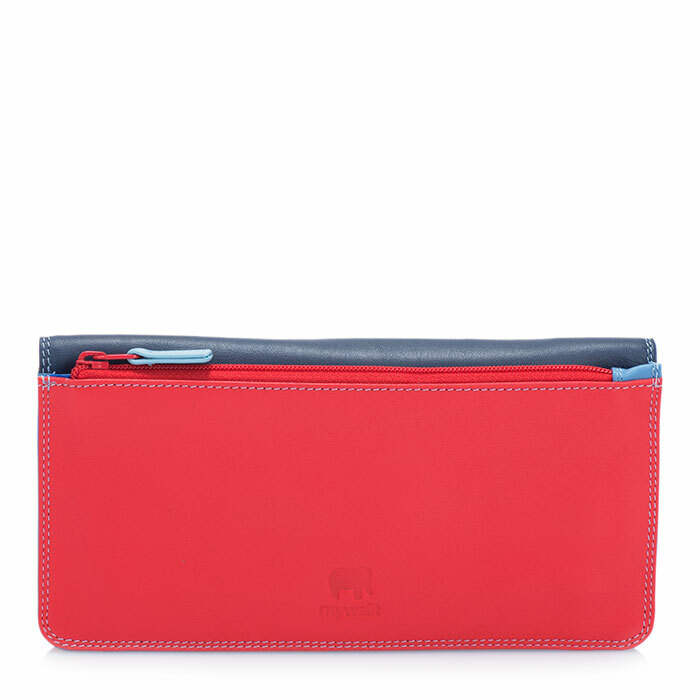 Our stylish silver mywalit pen adds the finishing touch. Pen Mywalit https://www.mywalit.com/media/image/d8/c8/53/9kpDzqPXF95ZvWn.jpg https://www.mywalit.com/media/image/d4/86/b9/9kRjq9fvLDf2YHO.jpg add-to-cart 114.000 19.000 9.000 Remove any dirt with a dry lint free cloth, and use a suitable leather care product to clean, protect and finish.